Applying the Myers-Briggs personality system is a quick and easy way to determine your metabolic type, and thus create an ideal diet and supplement plan for yourself. Dr.Kelly literally stumbled across the metabolic type dieting paradigm by accident. However a full fledged system had existed in Ayurveda medicine and Taoist understanding for thousands of years that came to the exact same conclusions in terms of diet. In fact their analysis is far more complete, however it does not address supplements. 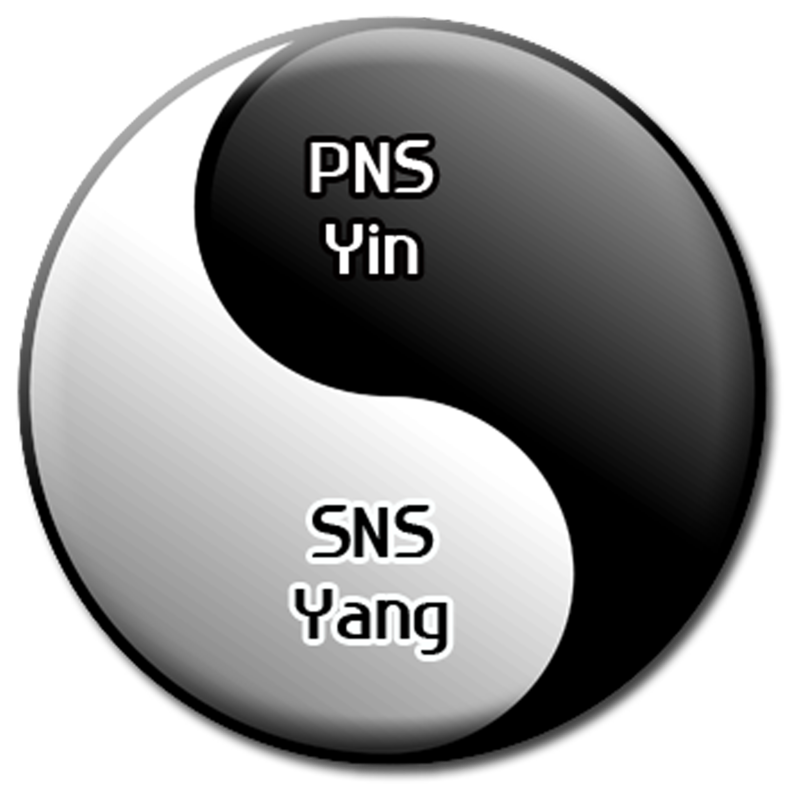 Almost everything can be classified according to this yin-yang type of spectrum. When reading Dr.Kelly’s work I realize he was on the right path, however in terms of the personality system he was devising he was trying to re-invent the wheel in some regards and I think his personal biases lead him to some erroneous conclusions. This is an attempt to remedy that. The Myers-Briggs system is based on universal Jungian archetypes. The system has been in existence for half a century now and has become incredibly successful. Thus I feel the most accurate way to determine metabolic dominance is through the Myers-Briggs personality type test. The test can be done online for free and takes about 5 minutes to complete. The test gives you a 4 letter score with percentages. The percentages are REALLY important for they signify where someone falls on the SNS/PNS spectrum. Based of strong anecdotal evidence I have determined the two letters that matter the most is the first and the last. A person who scores a combination such as “Extroversion and Perceiving” or “Introversion & Judging” will tend to be mixed. Now you can do some math to come up with an very precise estimate. People who are “E__P” or “I__J” the % scores subtract from each other, with the greater of the two indicating dominance. Using this you can come up with a definitive score on the PNS – SNS Spectrum, with 0% being in the very middle. Someone who is a really low “E and J” say 5% and 7% respectively gets a combined score of 12 /2 = 6% is technically mixed with a very slight SNS slant. In my opinion this system is much more accurate than Dr.Kelly’s extensive questionnaire. The personality test gets at the foundation of who a person is and should help eliminate the sometimes confusing counter-reactions people develop from long term stress and subsequent health ailments. Further analysis can go into the “Thinking – Feeling” spectrum and can help determine how the body responds to stress and what subsequent health ailments are triggered. Someone such as an ENTJ who is a sympathetic dominant would then have parasympathetic like symptoms from long periods of stress. Someone such as an ISFP who is parasympathetic dominant would then have sympathetic like symptoms from long periods of stress. An ESFJ who is a sympathetic dominant, would have a sympathetic response to stress. An ISTP who is parasympathetic dominant would have a parasympathetic response to stress.I feel this could be an incredible powerful tool in order to plan a treatment protocol. It helps get right to the root of an issue with incredibly precise analytics. With a 5mins test and a 10sec calculation you know exactly where someone sits and what their “natural” stress response style is as well.